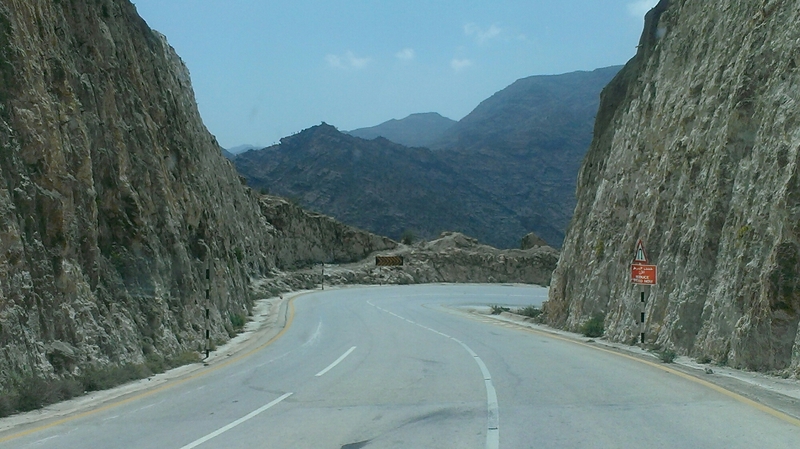 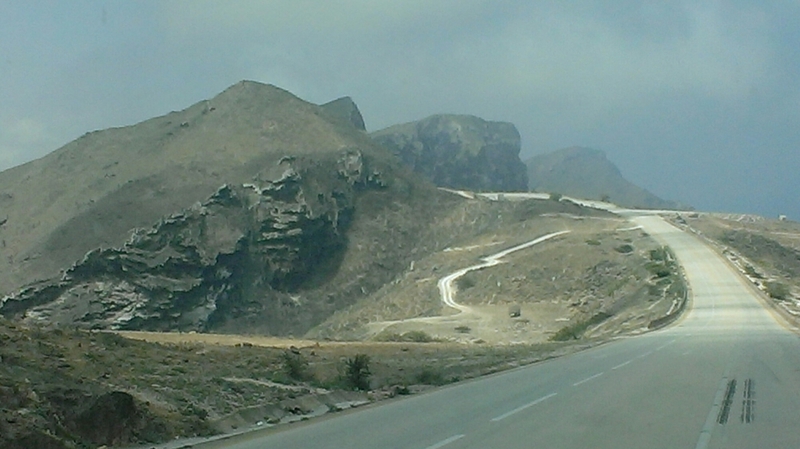 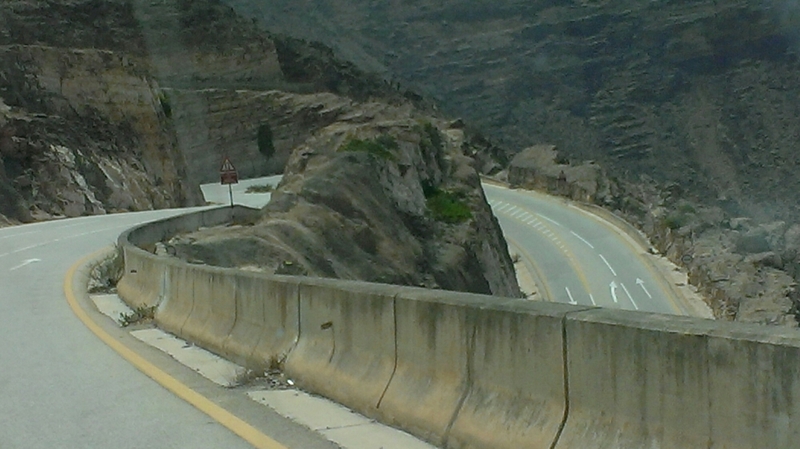 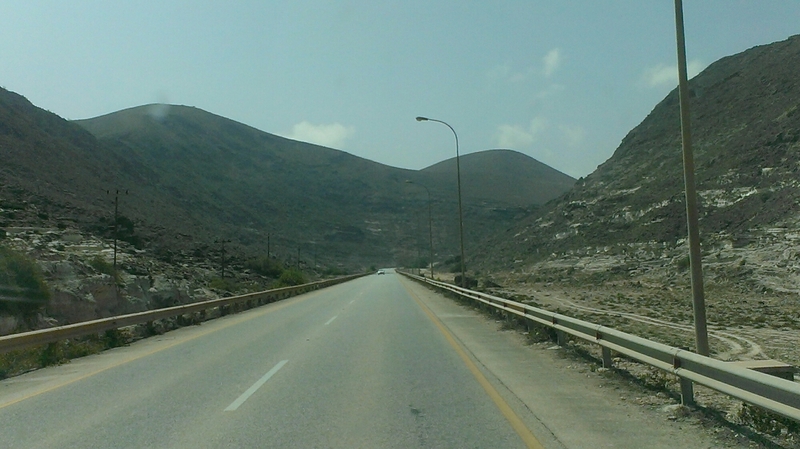 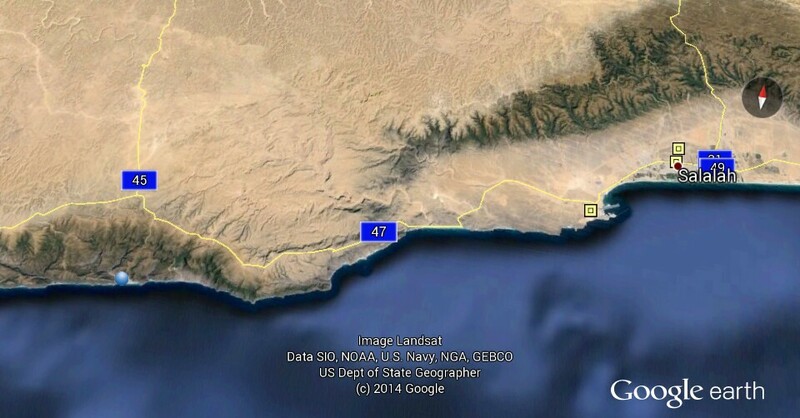 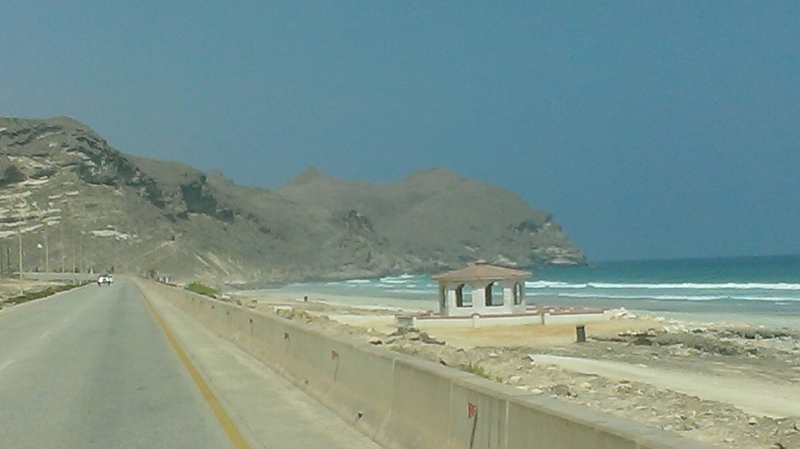 Construction of the road between the city of Salalah in southern Oman and the town of Rakhyut near the Yemen border began in 1980 and took many years to finish. 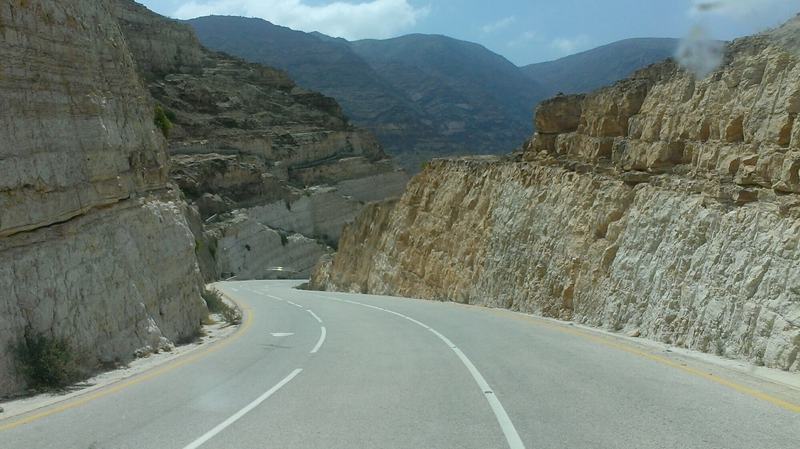 A feet of engineering brilliance, it carves for 136km through the Jabal Qara and Jabal Qamar mountain ranges, as well as dropping down to beautiful coastline scenery near Mughsayl. 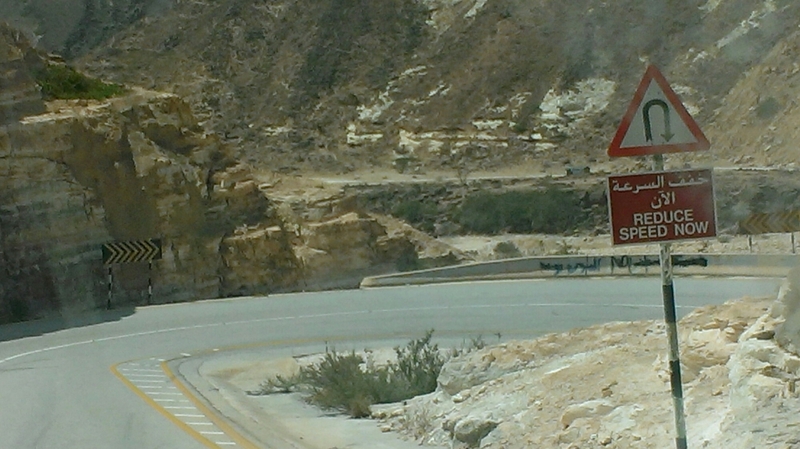 Jeremy, Richard and James would love this road. 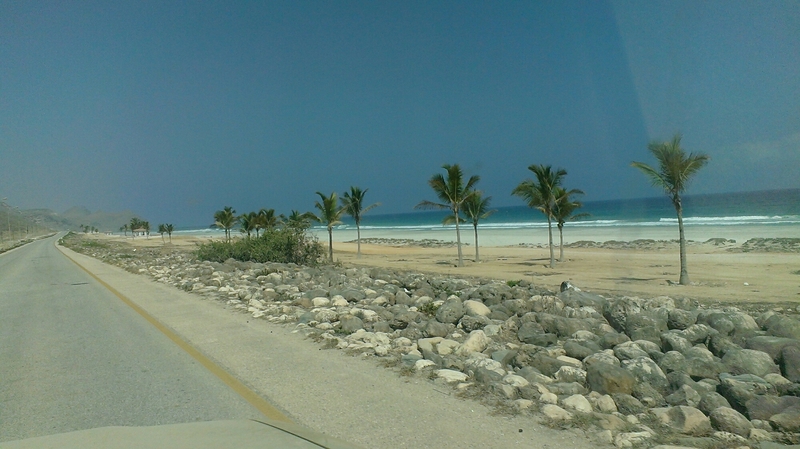 Here are a few snaps from the car..